Paintzen offers services of professionally trained painters. 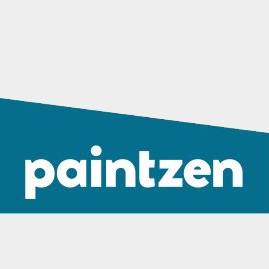 Paintzen is a disruptive logistics platform for the painting industry. Our system matches buyers of painting services with experienced paint crews, managing all logistics of the job, to provide a stress-free experience. At Paintzen, we're forging new ground in the use of technology to facilitate contracting services. We're simplifying the process between the logistics & the labor. Our team members are energetic & passionate about the service provide our clients. Not only do we pride ourselves on exceptional service, but also we provide top paint products from our paint partner, PPG Paints. We believe Paintzen is the future of paint contracting. We are hiring a goal oriented & passionate Vendor Operations Associate to join our Operations team in NYC. This role will be a crucial part of our National Accounts team.